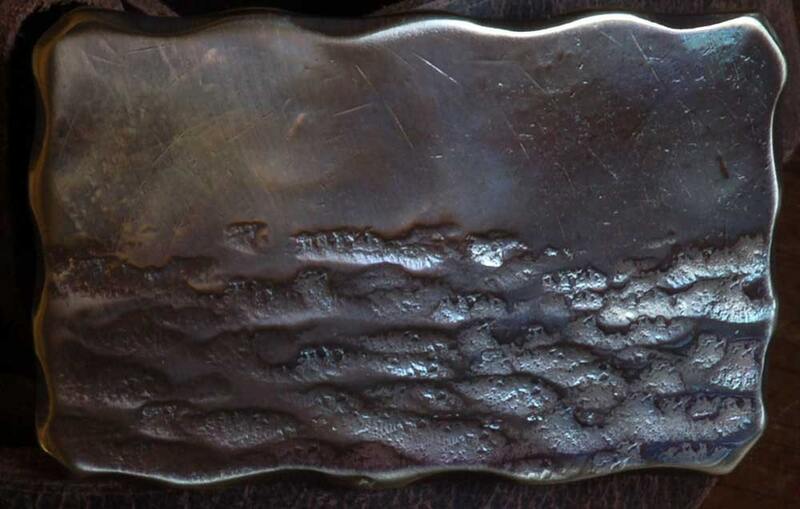 Canadian Landscape Belt Buckle is a Canadian Made. Artisan Signed and designed by Artist, Robert Aucoin. This Bronze acccessory is hand forged Stainless Steel heat treated to bronze. 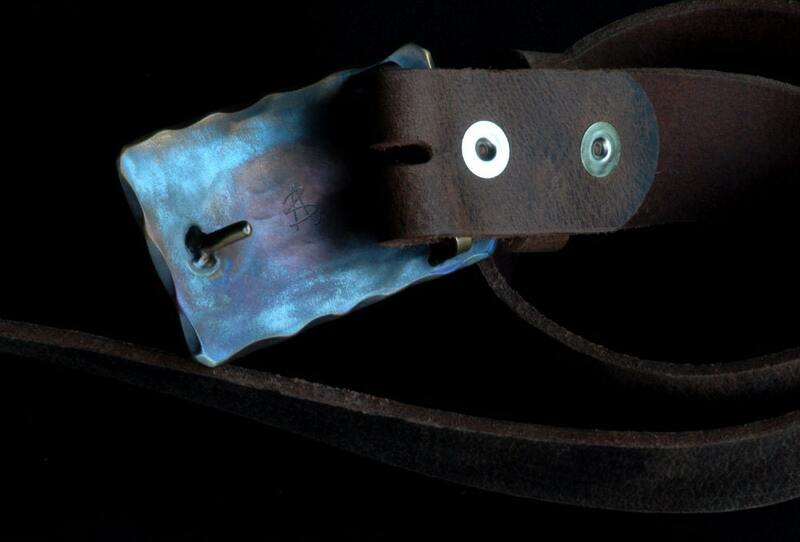 Buckle fits Blue Jeans and belts 1-1/2" wide. Buckle is hypoallergenic and 100% recyclable. Each of our buckles comes with a storage bag. Please choose either black velvet, or beige burlap from our variation drop down menu, at the time of purchase. 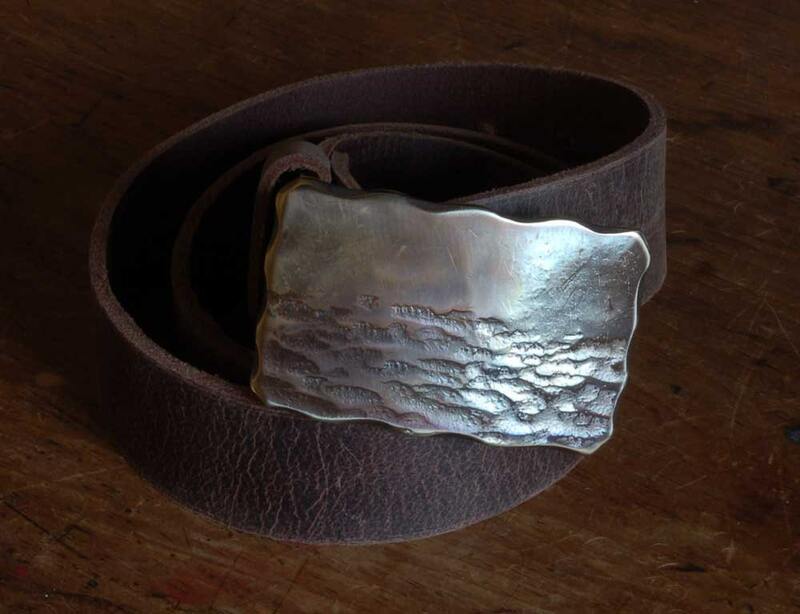 Purchase a belt with your buckle and save on combined shipping. Convo us, we will create a custom invoice reflecting both items. 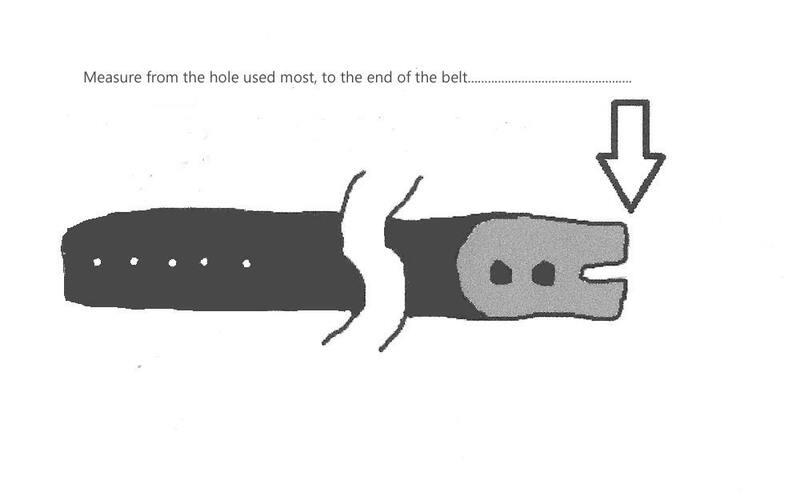 Please let us know your waist size at the time of your buckle purchase or use the attached "how to sketch" to measure your existing belt as in the sketch for an accurate fit. If you don't see your location in our shipping section, please request an exact shipping quote. Combined shipping is available. Buckles & Belts also available to fit 1-1/4" belts also. Favorite us to get the latest...hot off the anvil! ...This buckle is the real piece of art! Thanks! ...Beautiful piece of art. Very happy with purchase. Great seller. Thanks so much. ...The workmanship is outstanding. The pictures don't do the buckles justice. Beautiful craftsmanship. Bought as a gift for my partner who loved it. Shipped quickly.